David Gonville is a Rhode Island based contemporary artist. 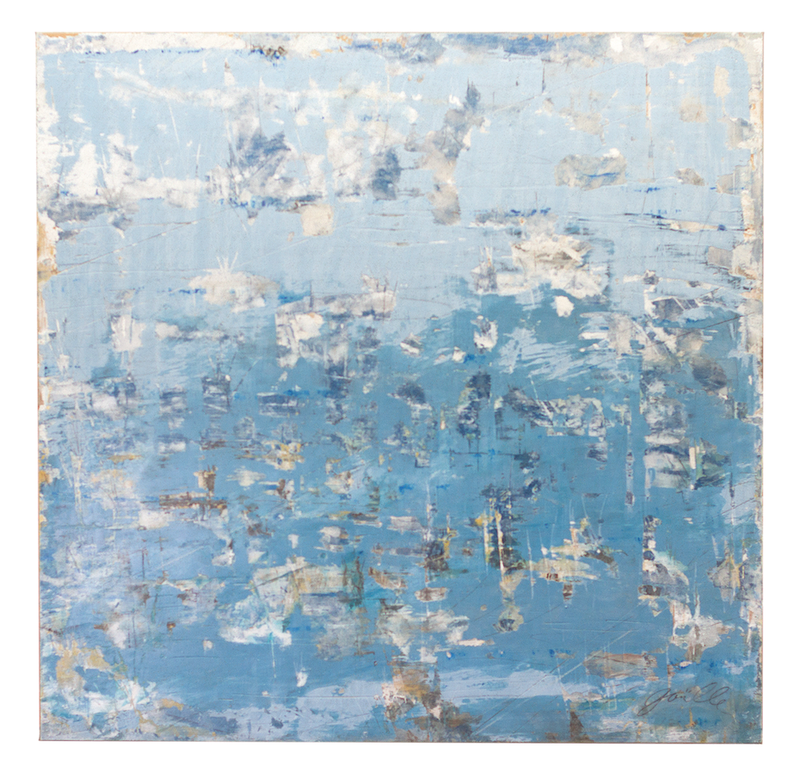 His work is inspired by the ocean, public beach access, and coastal preservation. 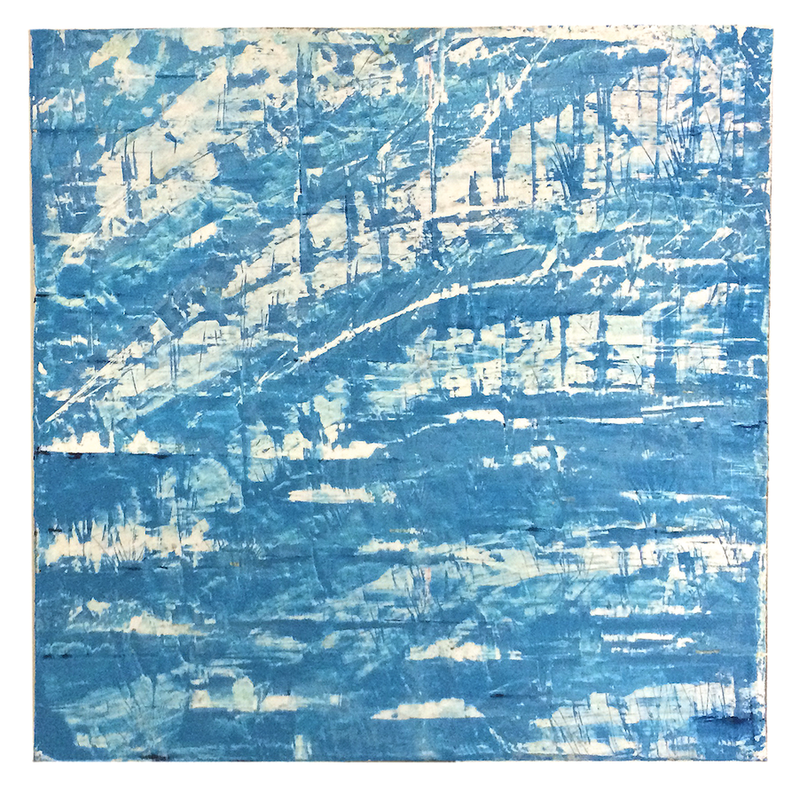 David’s work explores the ocean patterns, textures, and microsystems formed in the convergence of ancient marine geology with current weather systems and the conflicts that arise from accessing and protecting the ocean. 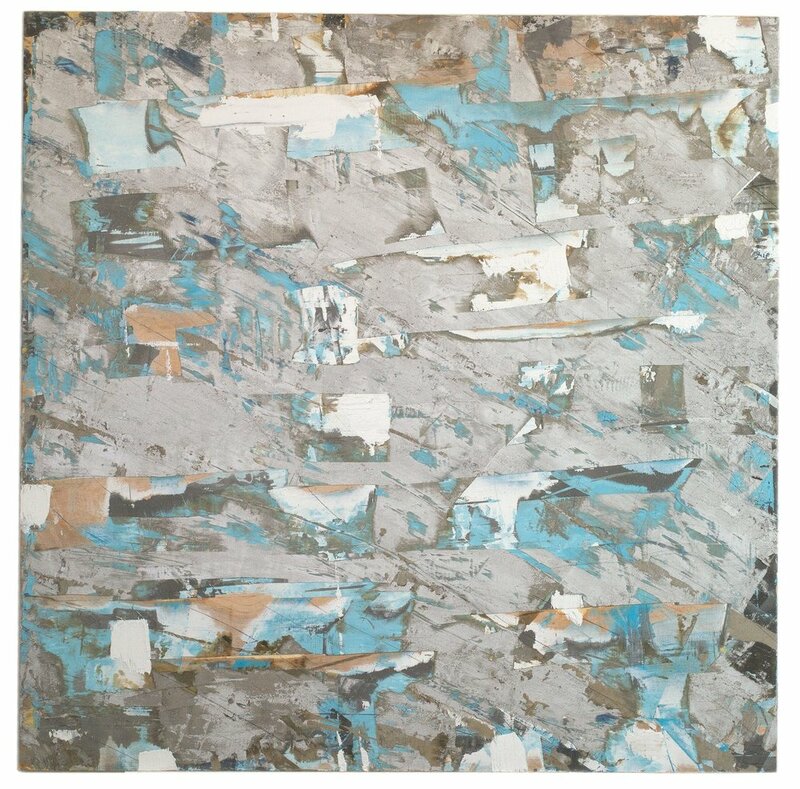 He begins his process by creating multiple large wood panels of different colors, textures, and mediums, varying layers of oil paint, encaustic, plaster, and found raw materials to make each unique in it’s process. He then deconstructs and reconstructs the panels, using common carpenters tools, to build a sculptural painting – a new abstract form. The intuitive process of painting, cutting, sorting, and constructing is integral to its final form. The compositions that emerge in his work reference personal experiences in the ever-changing coastal environment of Little Compton, Rhode Island, where he surfs all year. David transcribes his experiences of changing weather patterns, open space, peaceful environments and odd beach Americana into his work. 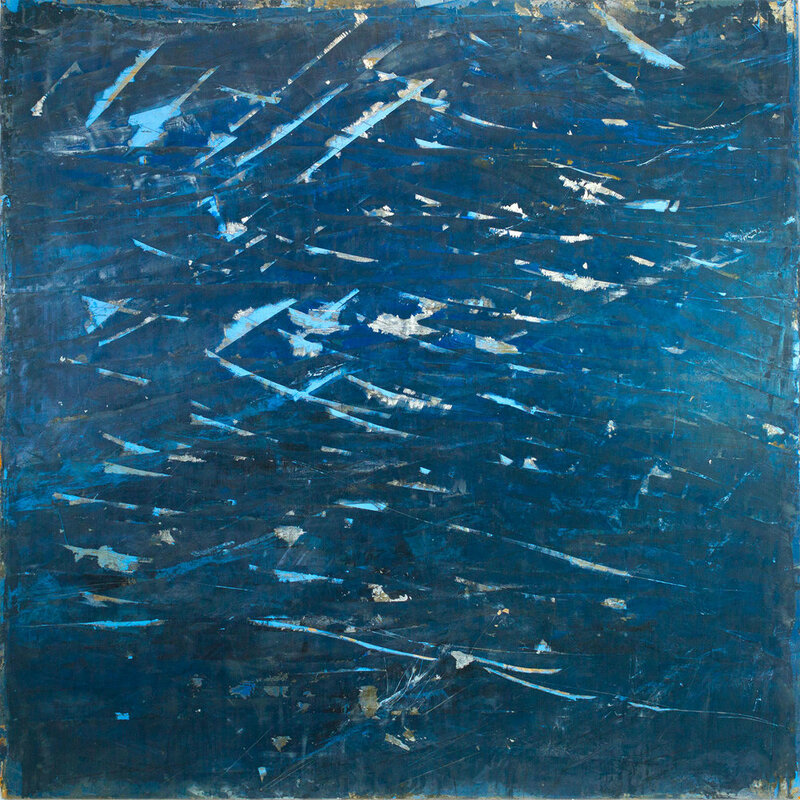 He paints to convey this connection with the ocean and the environments around him. David studied Marine Affairs at URI, and graduated from UMass Dartmouth, BFA in Graphic Design. He is the co-founder of Nami Studios, a creative services company. He lives with his family in his native Rhode Island.